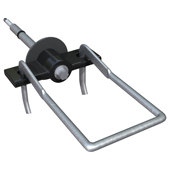 Seismiclip® Interlock System : Hohmann & Barnard, Inc., We Anchor the World! 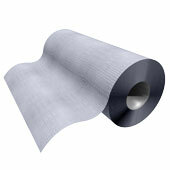 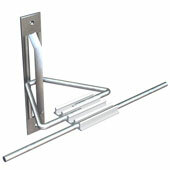 The products below all feature the Seismiclip® Interlock System (S.I.S.) 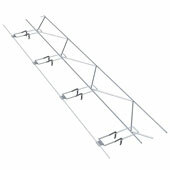 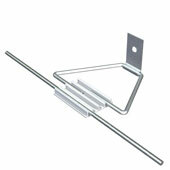 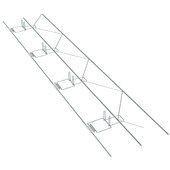 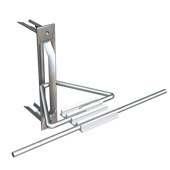 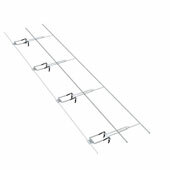 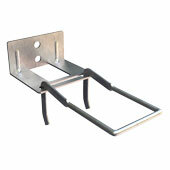 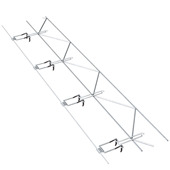 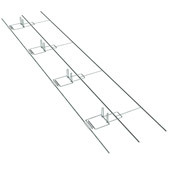 Horizontal Joint Reinforcement Wire and Masonry Ties are snapped into the Seismiclip® and fully surrounded by mortar. 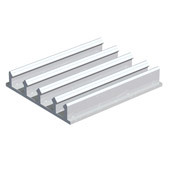 This allows all components to function integrally as a single unit. 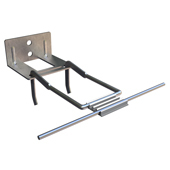 This system conforms to the requirements of the Uniform Building Code for seismic zones. 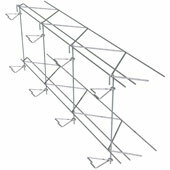 Select a product below for further details.